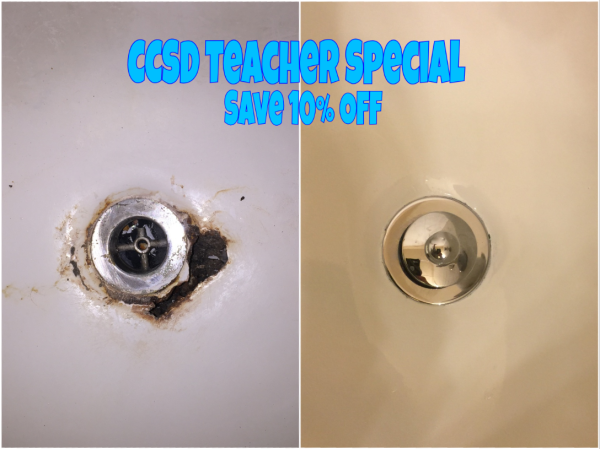 Save 10% off of your full reglaze service with Tubby's Tub and Tile Inc if you are a CCSD teacher! 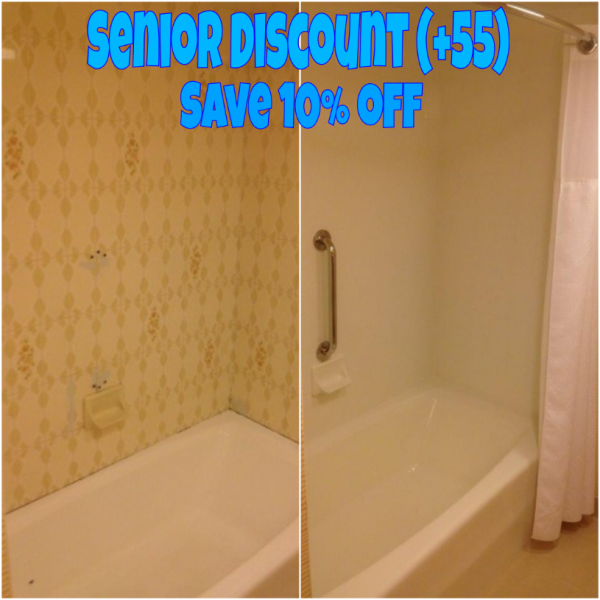 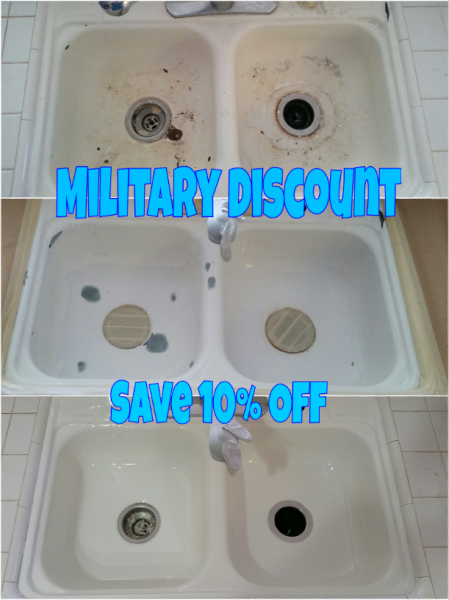 Save 10% Off of your full reglaze service with Tubby's Tub and Tile Inc with our Military Discount! 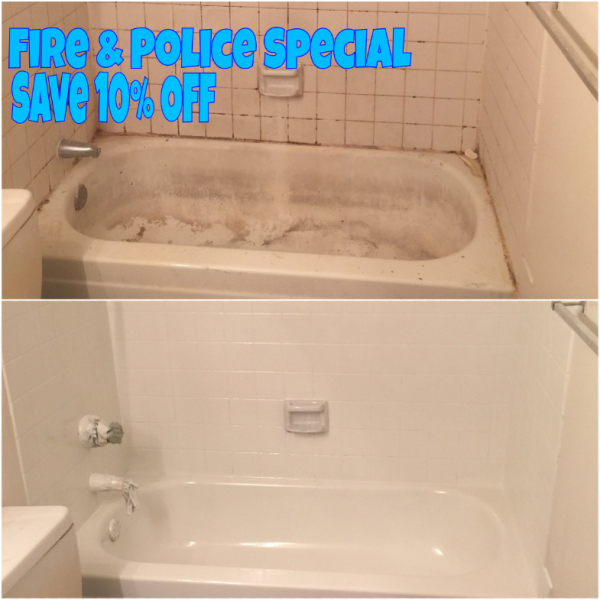 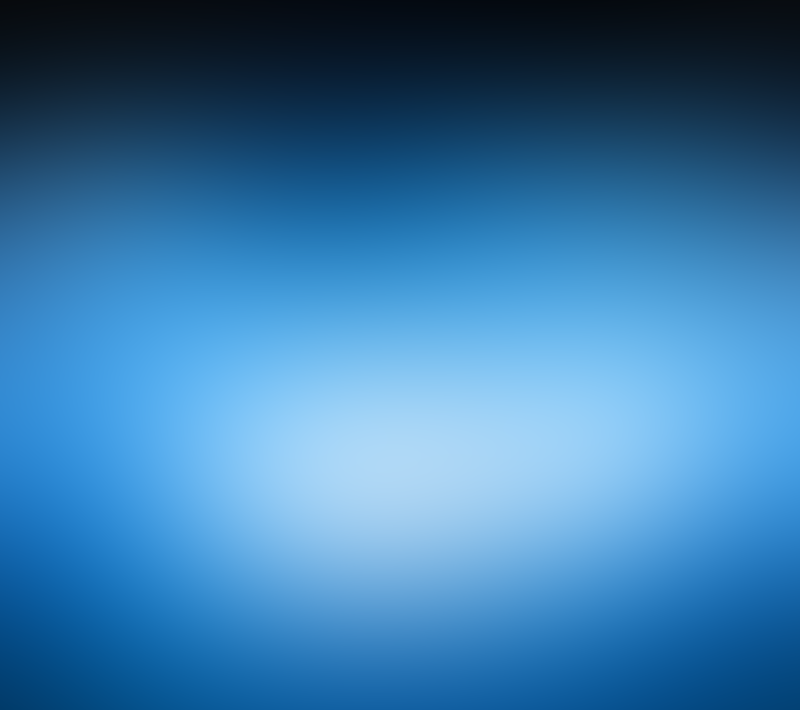 Limit one special offer or discount per household.